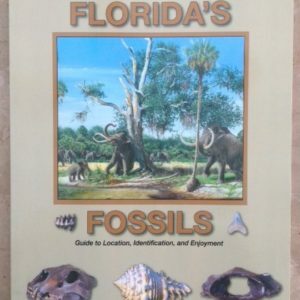 Florida’s Fossils gives you all you want to know about Florida paleontology in a clear, concise and scientifically accurate . 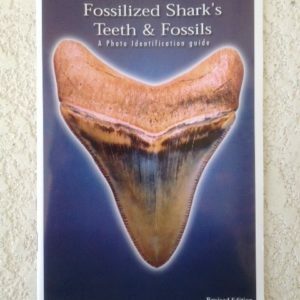 . .
Fossilized Shark’s Teeth and Fossils- A Photo Identification Guide by Byron Fink is a great full-color guide for identifying common vertebrate fossils of the SE United States. The pictures are good and the descriptions are accurate. This book does NOT have long descriptions of the fossils or the animals but is an excellent guide to help you identify what you may have found in a handy field guide. Postage included in USA. Discounts for larger orders- please email or call for a quote.